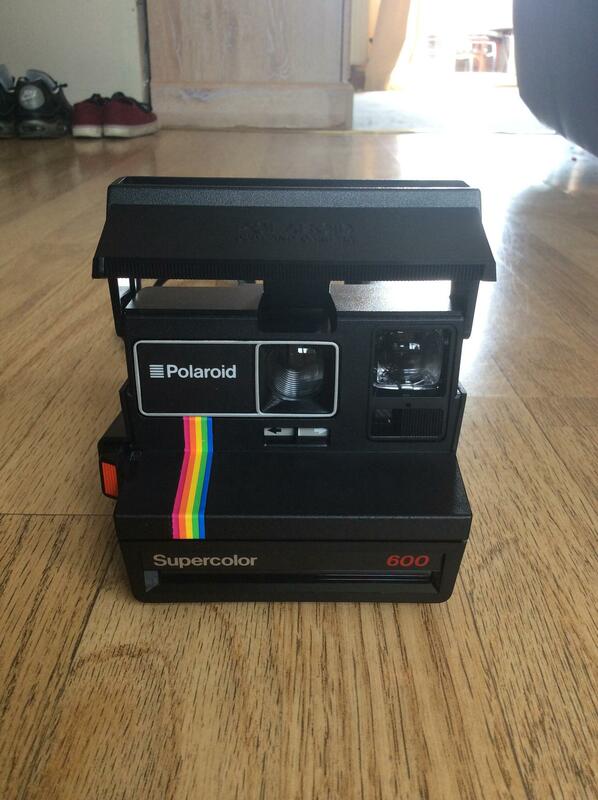 Last Saturday, I purchased my first Polaroid. It is a Supercolor 600. When I returned home I went to research this camera but I cannot find anything about it on google (my exact model of it). Can somebody help? When was this camera made and discontinued? Is it a rare camera or am I just rubbish at finding information on google? Wikipedia is the closest I've got to my model of camera. It just says the name of it but has absolutely no information.